Mt. Shasta in the summer! 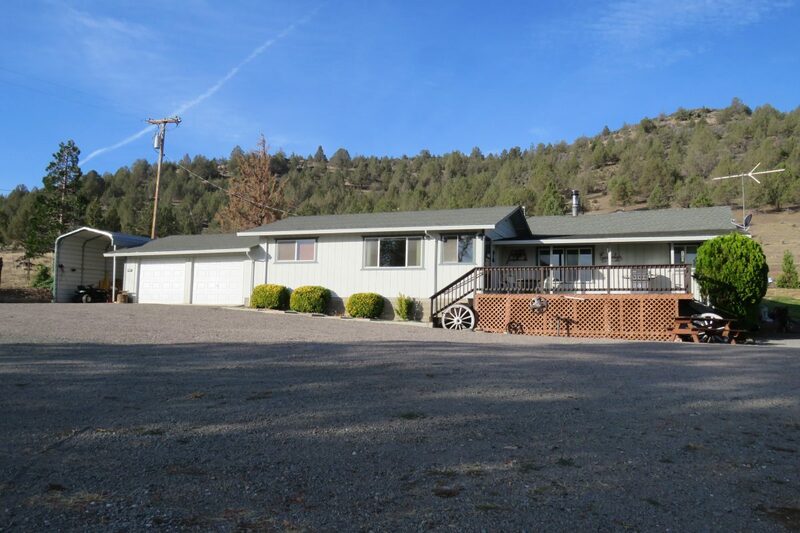 Beautiful 80 acre ranch property in Siskiyou County! Views of Mt. Shasta & across the valley. 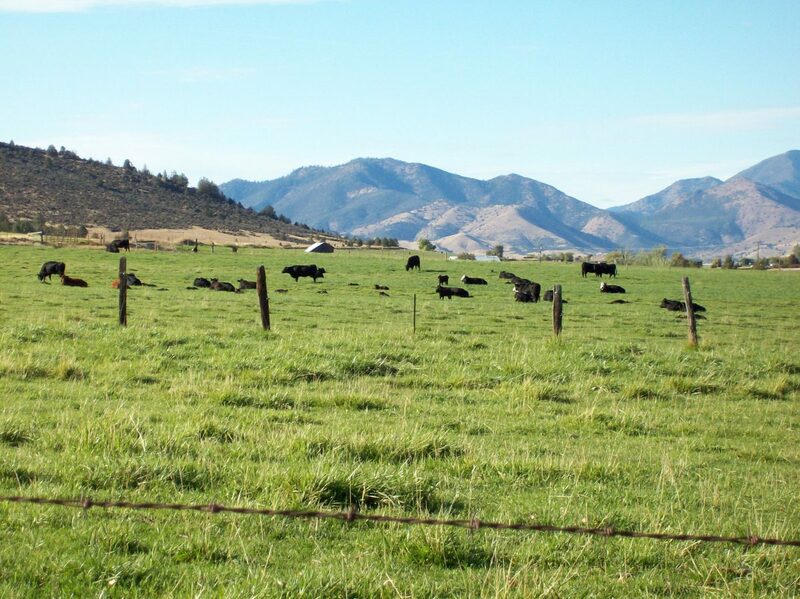 50 acres irrigated pastures plus about 30 acres dryland grazing. 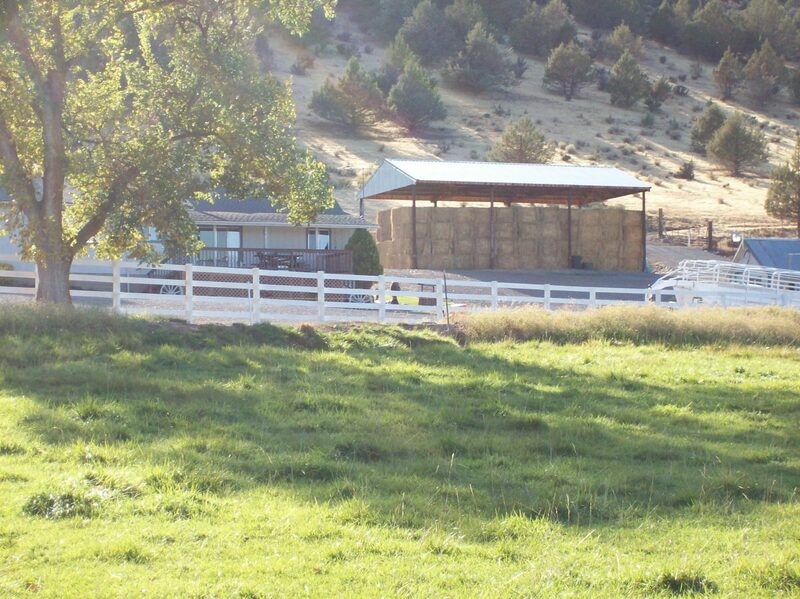 Nice Home, pole barn, and corrals. 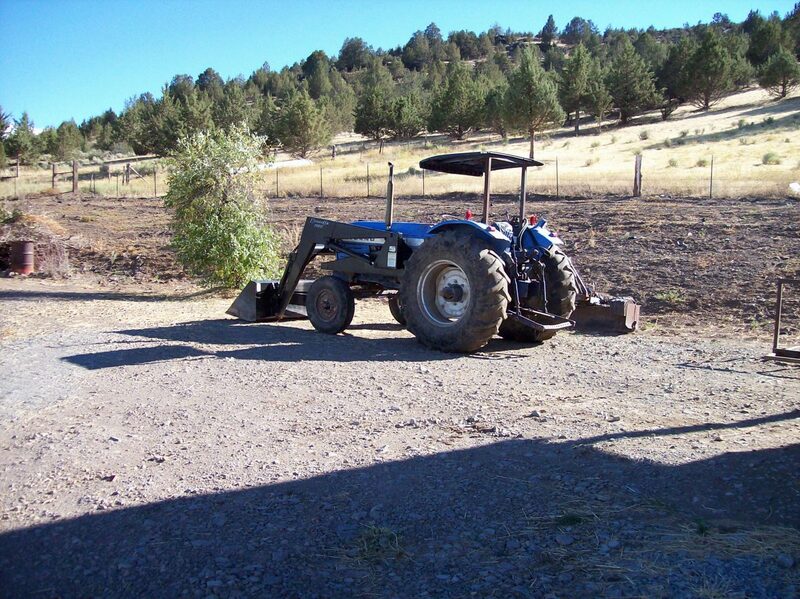 Priced furnished with Tractor & implements – ready to go! 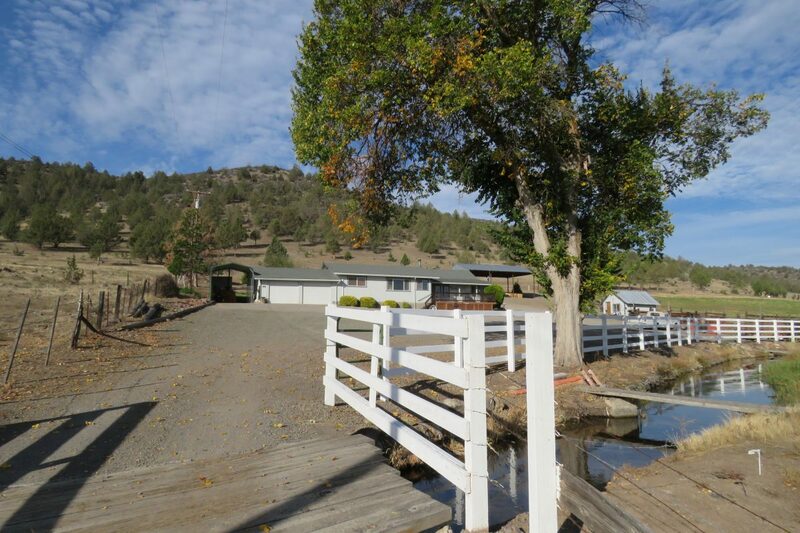 LOCATION: This ranch is located in Siskiyou County, California about 3.5 hours north of Sacramento, CA and about 1 hour south of the California-Oregon border. 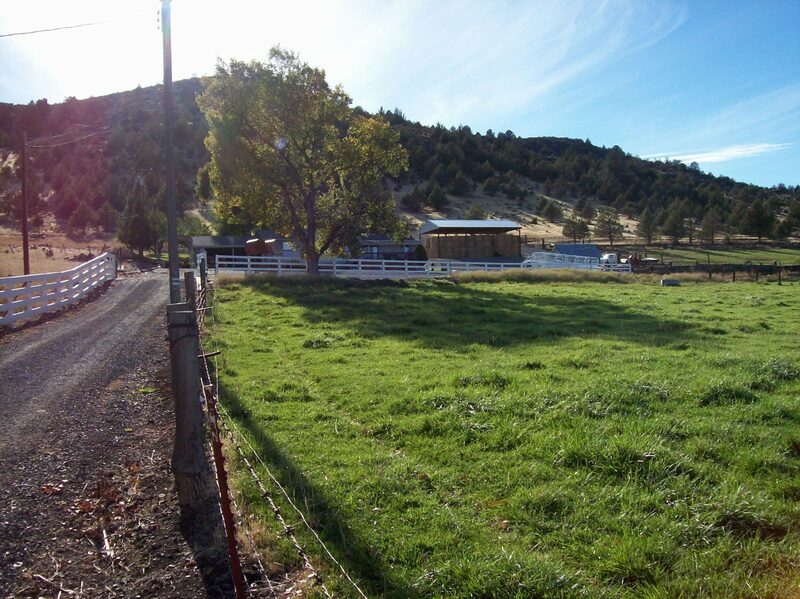 Beautiful ranch just north of Mt. Shasta near the small rural town of Montague, CA. 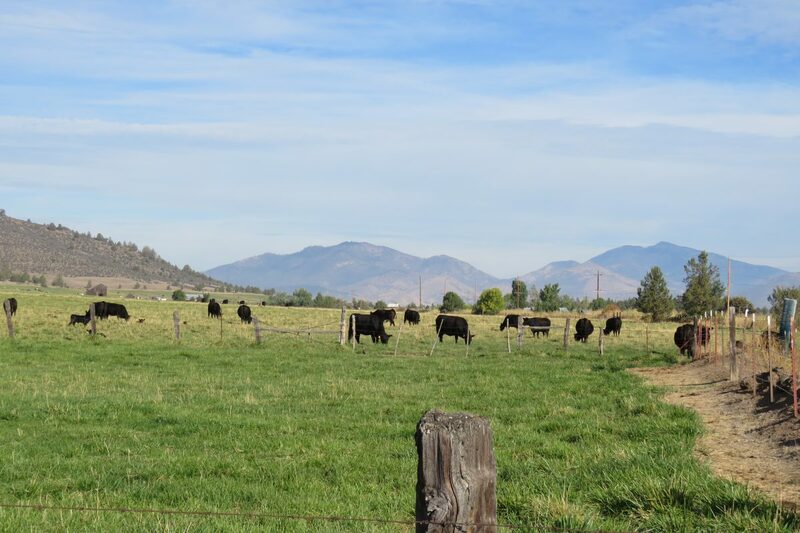 Yreka, CA, the Siskiyou County seat, is the closest city to the ranch. Yreka is a beautiful and unique small town located just south of the Oregon border in California. 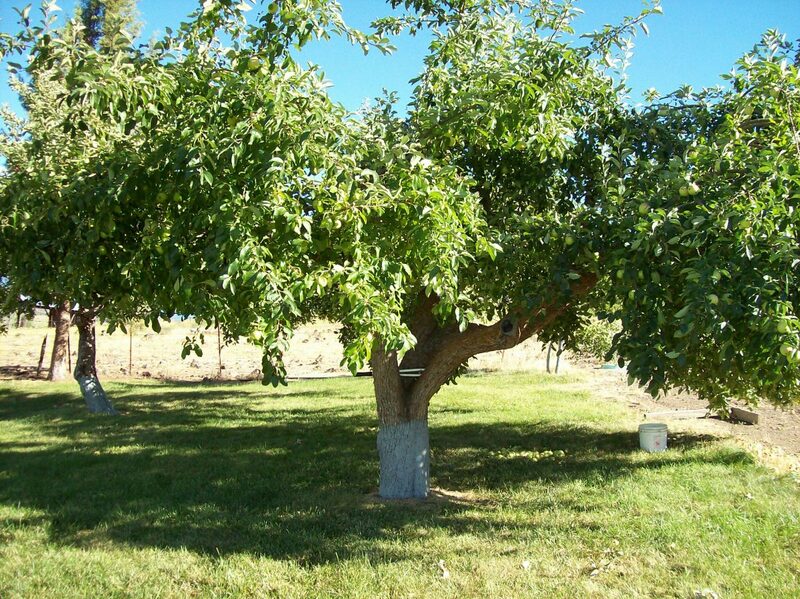 Yreka was founded during the gold rush era when in 1851, prospectors found gold nuggets in the roots of plants churned up by their pack animals. Yreka was officially formed in 1857 and has become a hub for tourism, business and government in the area. Ashland, OR is a city in southern Oregon, about 60 minute drive north of the ranch. A beautiful city, it’s known for the Oregon Shakespeare Festival. Southwest of downtown, leafy Lithia Park surrounds Ashland Creek and features trails, duck ponds and a rose garden. 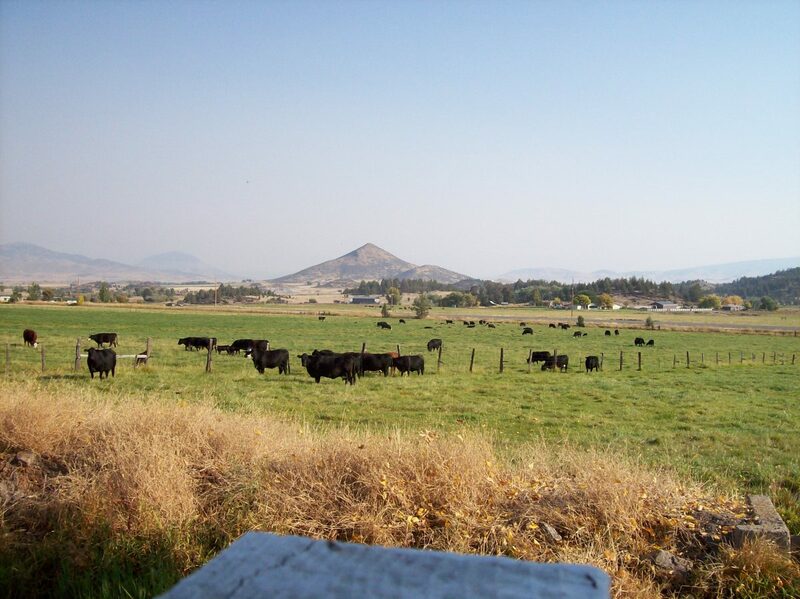 Medford, OR is an easy 75 minute drive northerly of the ranch and is home to is a population of 217,479, making the Medford MSA the fourth largest metro area in Oregon. The local airport, Rouge Valley International Airport, http://jacksoncountyor.org/airport, has excellent flight connections. 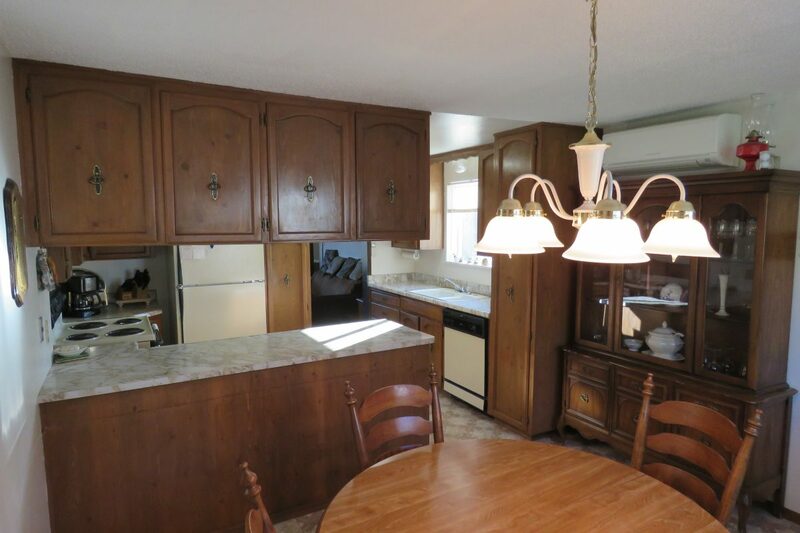 DESCRIPTION: This ranch consists of about 80 acres. 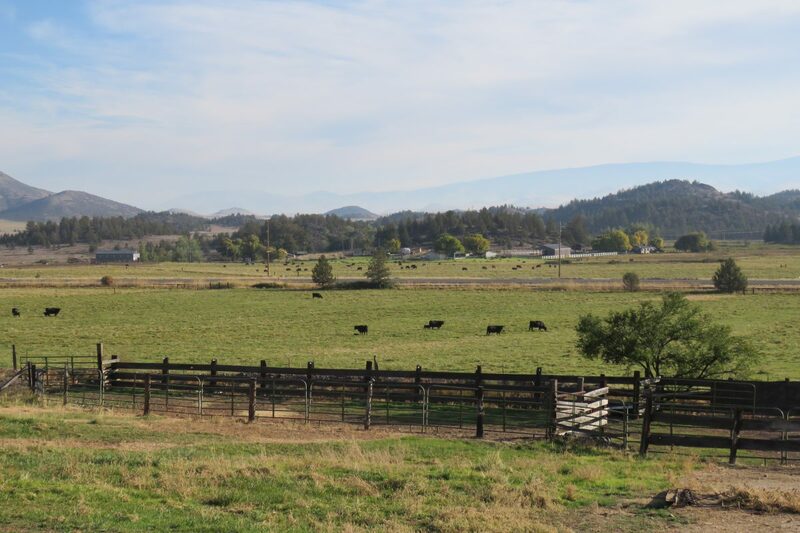 Beautiful small cattle ranch with about 50 acres flood irrigated and the balance in dry spring feed for grazing and the headquarters. Currently the ranch is leased out on an annual basis for 45-50 pair from May thru November or so depending upon the year. 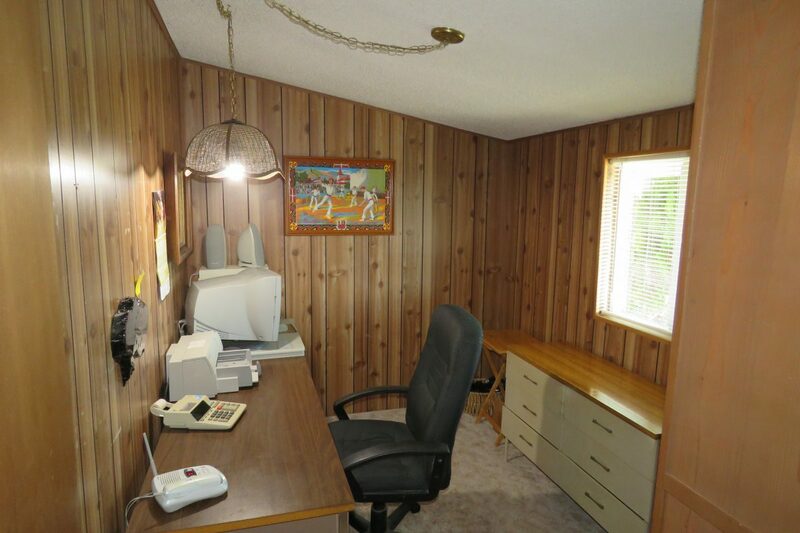 The headquarters is situated at the south end of the property up overlooking a view of the valley and Mt. Shasta. 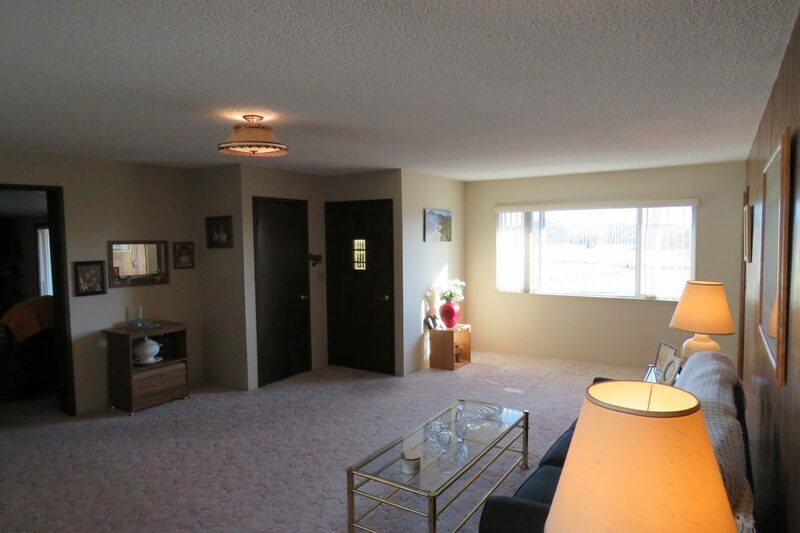 The home is approximately 2,100 square feet – 3 bedroom 2 ½ bath ranch style home. Attached 2 car garage plus an adjoining storage area. 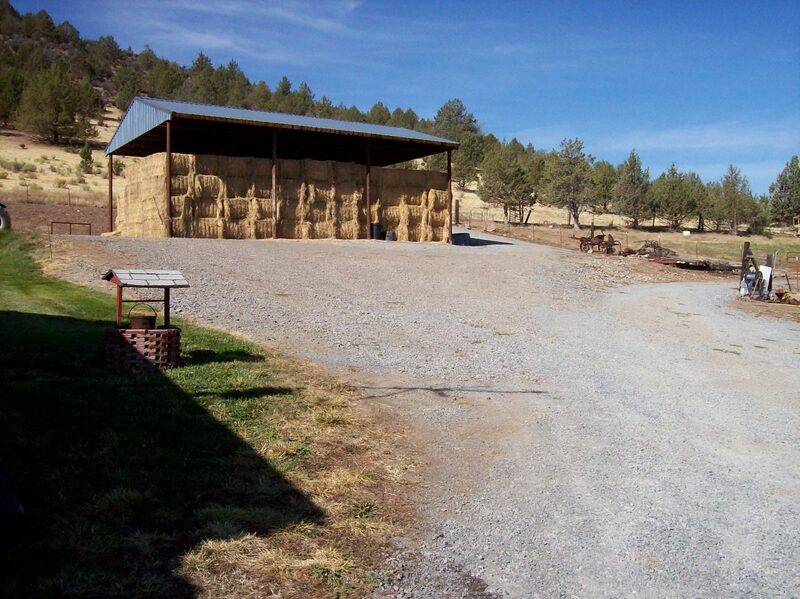 There is a nice 30 x 60 pole barn for about 100 tons hay storage, a small storage shed, and a set of corrals. Irrigation water is provided by the Shasta Water Association. Flood irrigation with easy delivery and according to the landowner has been very consistent over the years. 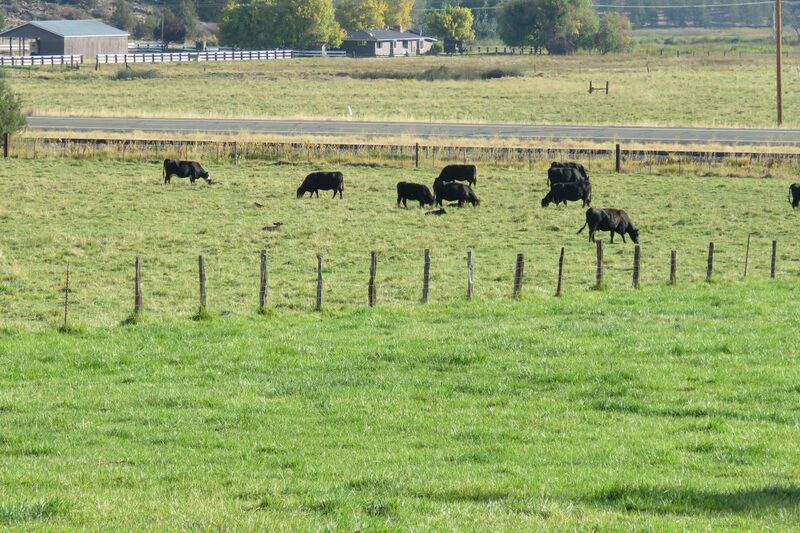 Good irrigated pastures fenced into 5 fields along with about 25 acres of hillside for dryland grazing. There is a small pond at the north end provides livestock water and waterfowl hunting opportunity! 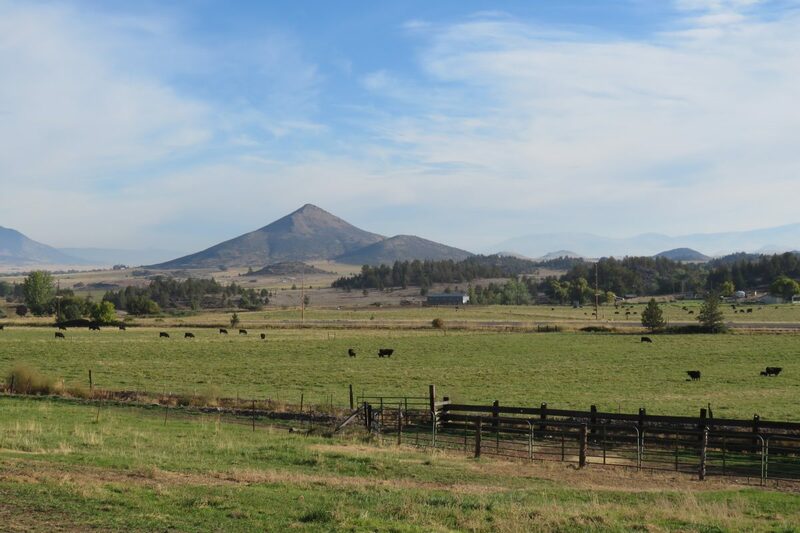 Could be expanded to create more recreation opportunities for the ranch – fishing, hunting, etc. 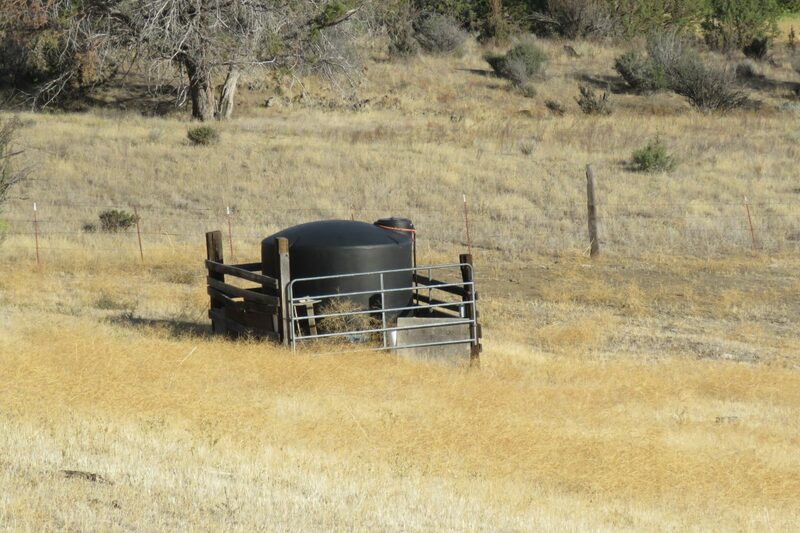 There is also a well at the north end with a 2,500 gallon water storage tank that can provide livestock water to the fields too. It is also directly uphill from the pond area and could be used to benefit the pond. 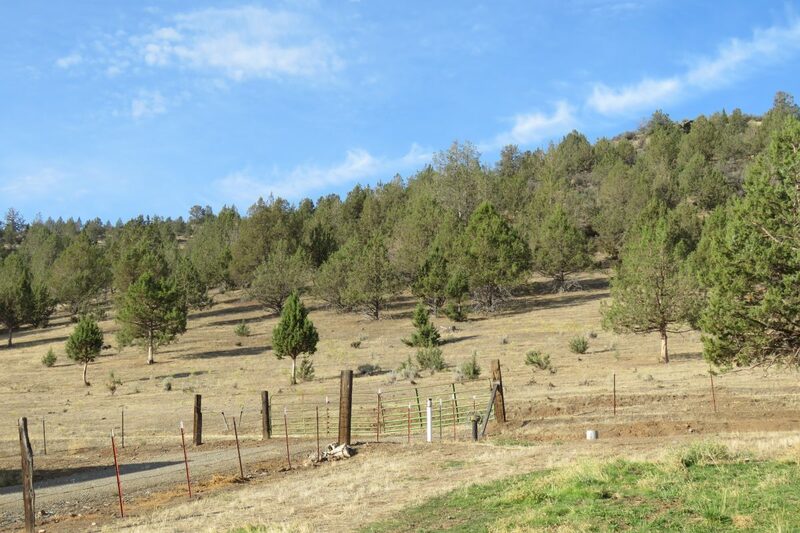 ACREAGE, & ZONING: Approximately 80 acres according to the Siskiyou County Assessor’s office. Assessor Parcel Number 038-020-050. 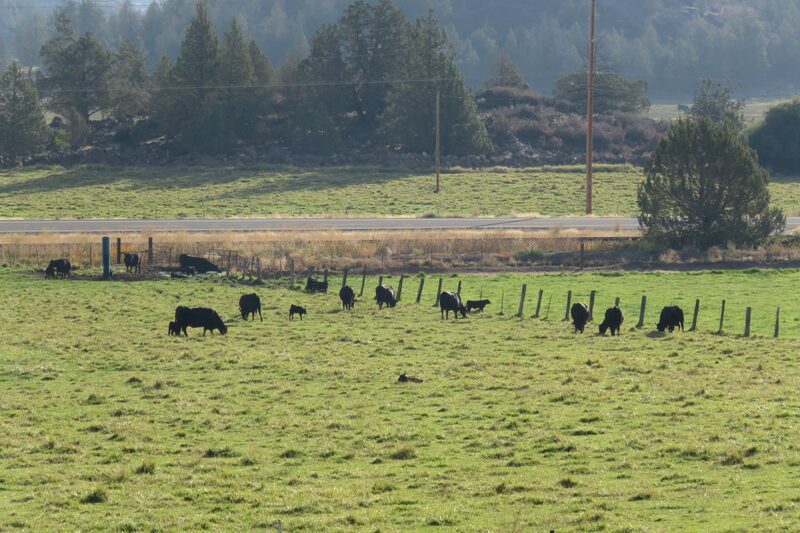 The ranch has mixed rural agricultural zoning for with minimum parcel sizes of 40 acres. 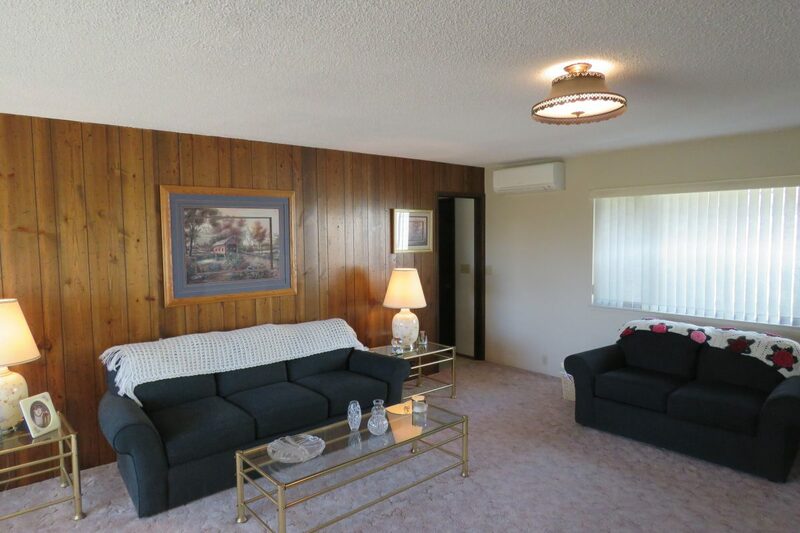 Potential for the new owner to split the parcel. 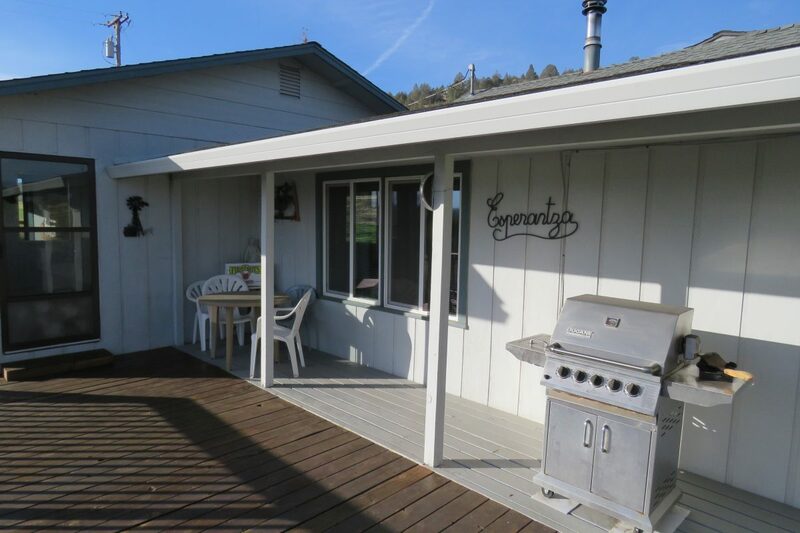 A new owner pursue building a new home a little farther up the property for even more extensive views of the valley and Mt. Shasta. 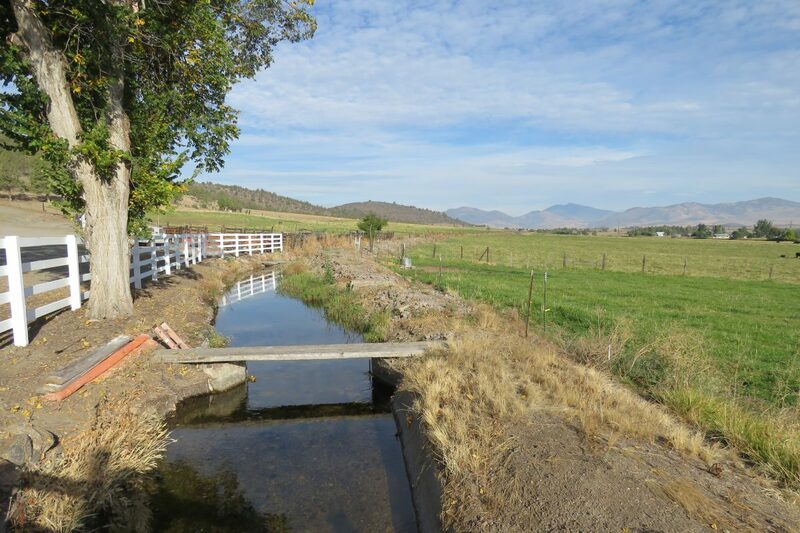 WATER: Irrigation water is provided by the Shasta Water Association for about 50 acres. The 2018 cost was $5,358 or about $107 per acre. Gravity flow irrigation, nor pumps, via open ditch as well as an underground mainline with alfalfa valves. 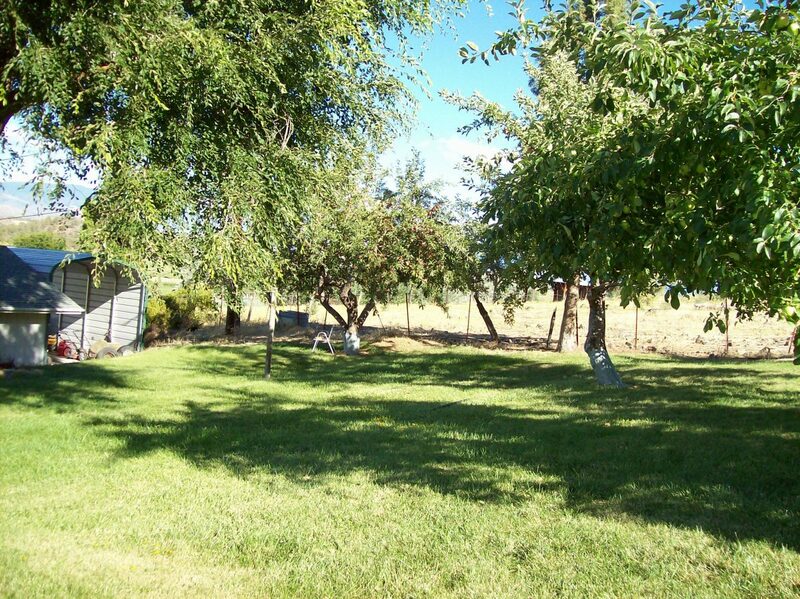 RECREATION: Siskiyou County is renowned for its abundance of recreational opportunities! Visitors return year after year to explore and enjoy the many wonders of this beautiful natural resource. Gold Mining leaves a rich legacy in the mountain and river regions of Siskiyou County where panning for gold can still be seen in the sparkling river waters. Llama and horseback riding in the Marble Mountains draws many outdoor recreation enthusiasts to the back country while climbing and skiing are favorite pastimes for the adventurous on majestic Mt. Shasta’s pristine slopes. The fishing is spectacular in the high alpine lakes and the many clear mountain rivers of Siskiyou County which offer breathtaking scenery for a memorable experience. There are many fishing guide services available as well as river rafting guides to meet your water sporting needs. Boating and swimming access is offered at many of the lakes and reservoirs as well as campgrounds and picnic areas. 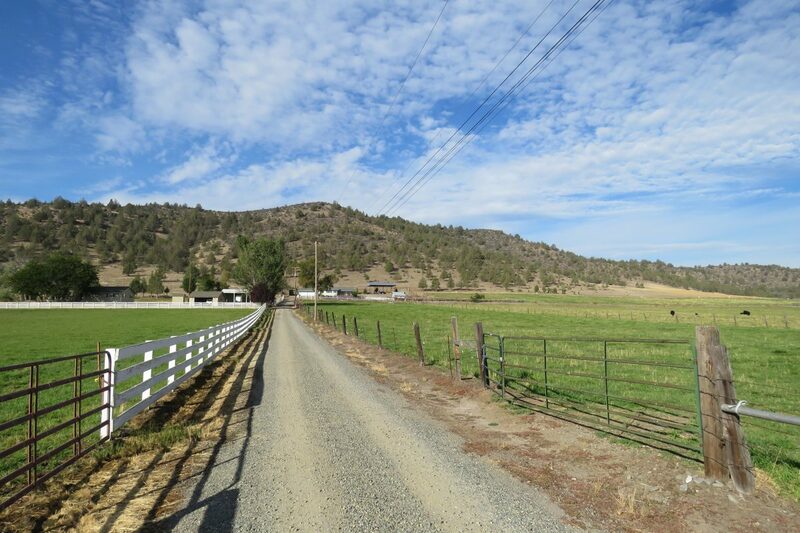 Those who prefer the solitude and quiet of the back country wilderness experience will enjoy the abundant hiking and nature trails available throughout Siskiyou County. The Pacific Crest Trail runs through the alpine high country and is a favorite among hikers. Wildlife and wildflowers abound for the avid outdoor enthusiast. Volcanic Mt. 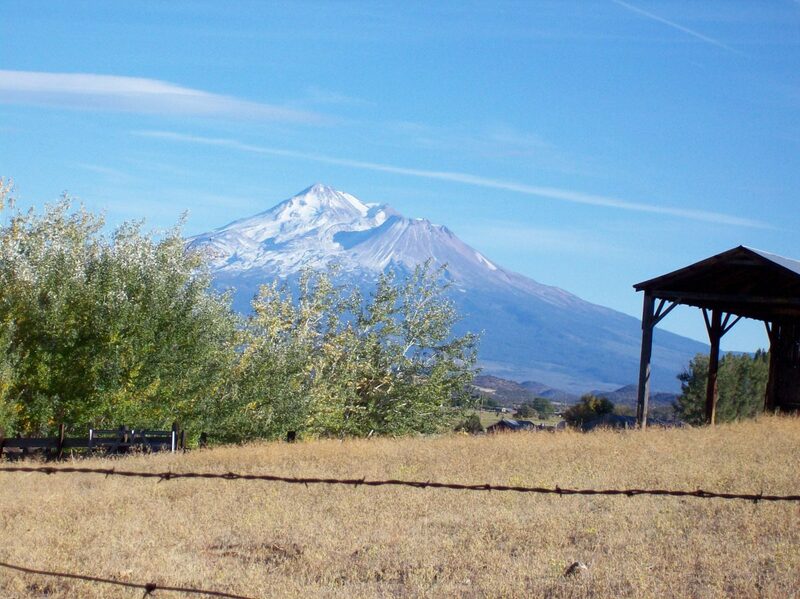 Shasta also offers wilderness access for mountaineers looking to climb to her 14,162 foot summit. 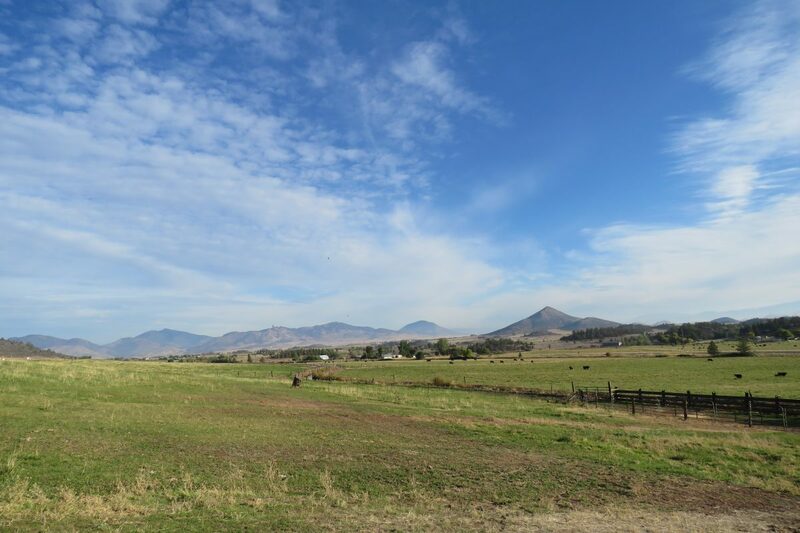 A few miles to the northeast of the ranch is the Shasta Valley Wildlife Area. 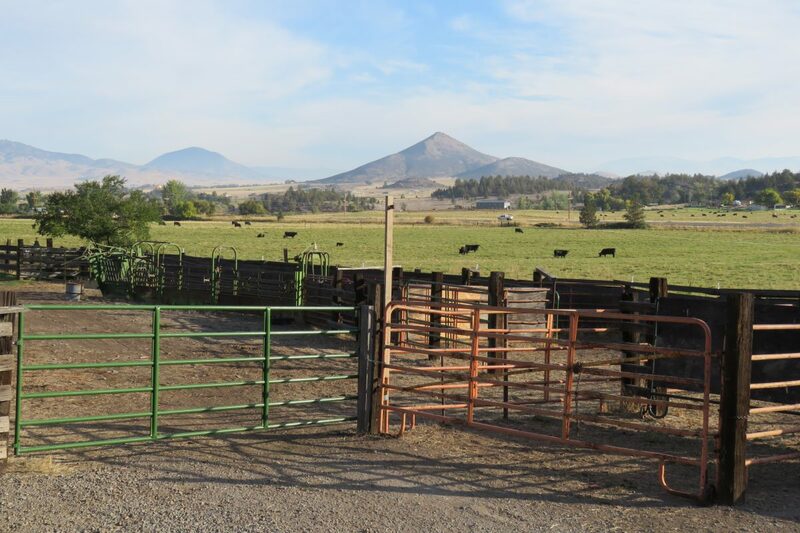 4,700 acres of Great Basin juniper woodland, riparian and seasonal wetlands, and crop lands, with Mt. Shasta as a backdrop. Known as the old Whiskey Lakes Ranch it was acquired by the State of California Fish & Game in 1991. Sandhill cranes, waterfowl, raptors, and shorebirds are commonly seen at Shasta Valley. Deer, porcupines, and coyotes are among the mammals that can be seen. There are three deep water reservoirs and numerous seasonal wetlands on the wildlife area. Great waterfowl hunting open to the public. Siskiyou County has portions of 5 National Forests included within the County. The area offers wonderful recreational opportunities for all ages during any season. The Klamath County National Forest occupies over 1,700,000 acres alone Siskiyou County is a premier destination for fishermen. The McCloud River is famous the world over for its spirited, gorgeous redband trout, and the Upper Sacramento River is a favorite for its miles and miles of easy access. 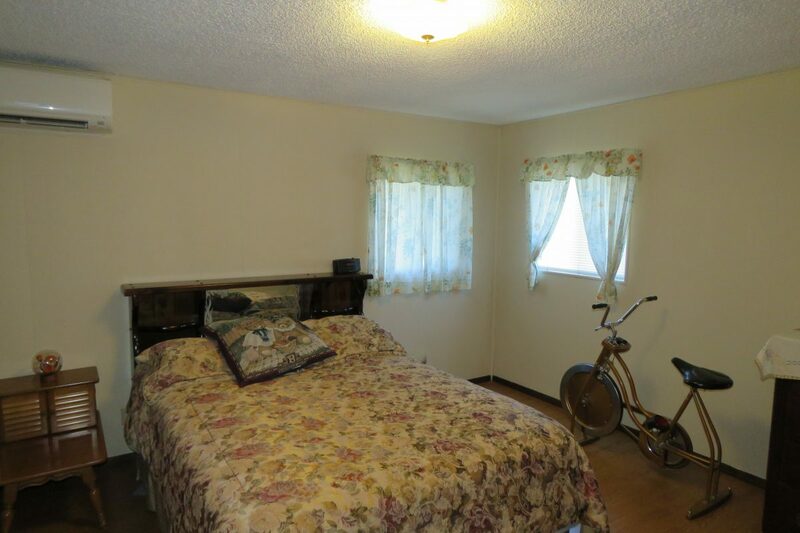 Both within easy access of the ranch. 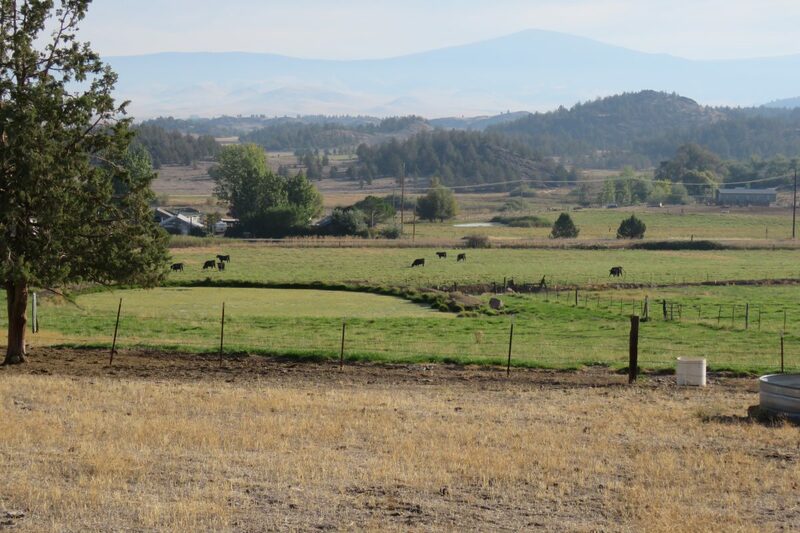 The Klamath Basin just to the east of the ranch also has 150,000 acres of wildlife refuges devoted primarily to waterfowl, including the largest concentration of wintering Bald Eagles in the continental United States. 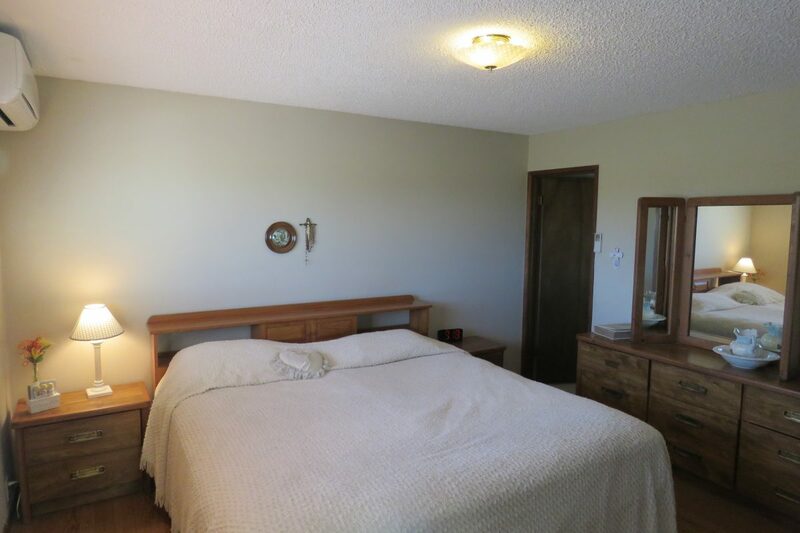 The asking price of $710,000 includes all furnishings in the home as well as a tractor and implements.